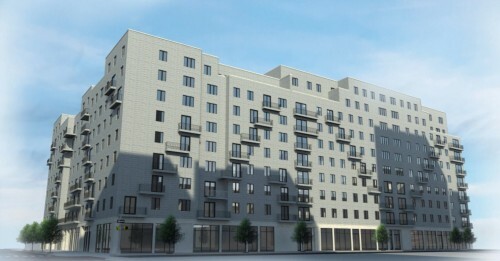 Madison Realty Capital is Harlem-bound with their newest investment, a $138 million construction loan made to Happy Living Development to complete a mixed-use development on West 122nd Street. 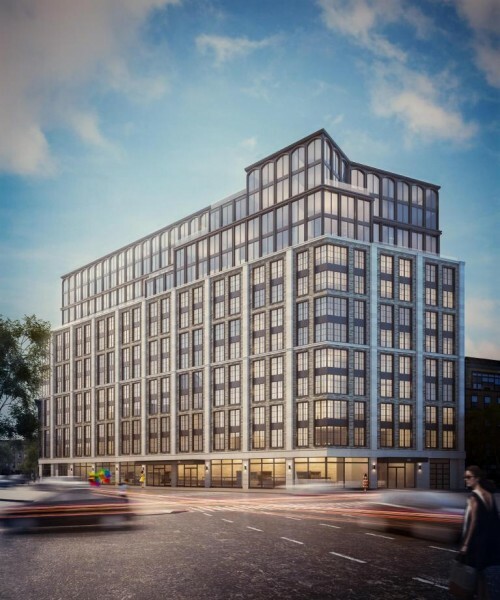 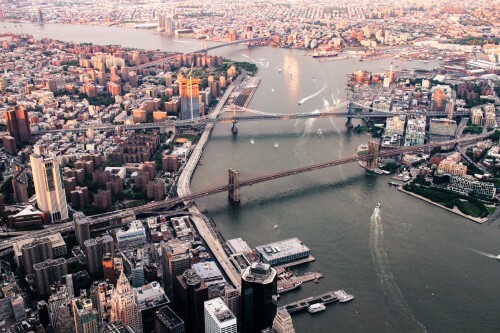 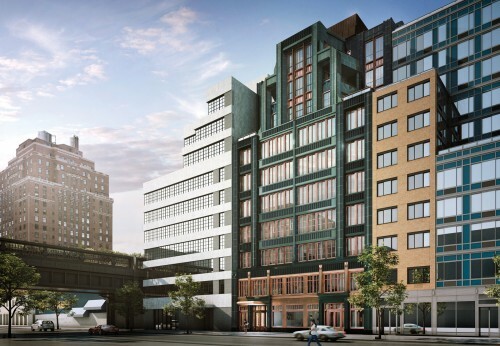 MRC’s debt investment in Harlem represents “a standout opportunity” and will allow the developer to “successfully complete the project within 18 months,” according to Josh Zegen, Co-Founder and Managing Principal of Madison Realty Capital. 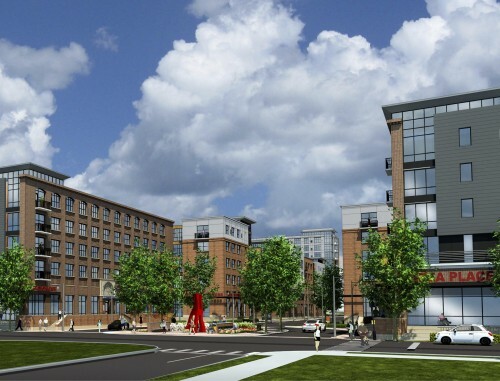 When complete, the building will be home to 155 residences, a ground floor retail space which will feature a Fresh Food grocery store, and parking spaces. 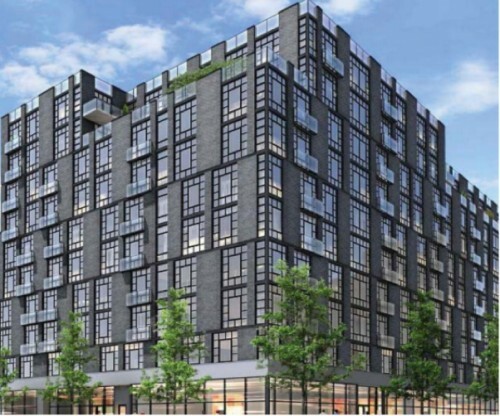 Construction at the 13-story, 200,000-plus-square-foot project is expected to be complete by the end of 2020.